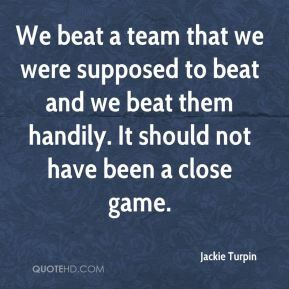 We beat a team that we were supposed to beat and we beat them handily. It should not have been a close game. Getting to play those types of team is what makes Division I so exciting. I really like the environment we played in last year. I'm excited. 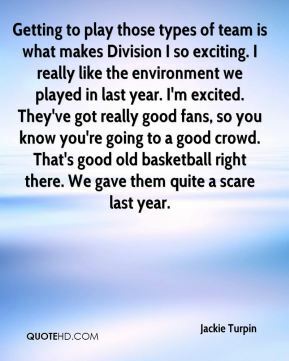 They've got really good fans, so you know you're going to a good crowd. That's good old basketball right there. We gave them quite a scare last year. 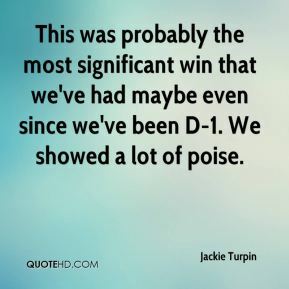 This was probably the most significant win that we've had maybe even since we've been D-1. We showed a lot of poise. We knew we could do this. The past couple of years we've lost games we shouldn't have. I feel like we've finally put it together this year. We're using our confidence in a good way. It's not cockiness. 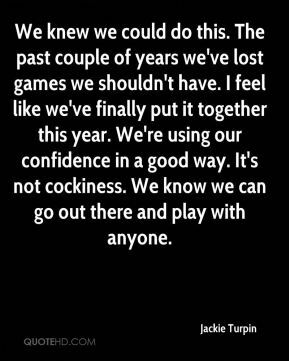 We know we can go out there and play with anyone. We just weren't getting stops. 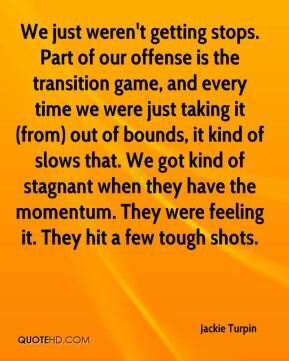 Part of our offense is the transition game, and every time we were just taking it (from) out of bounds, it kind of slows that. We got kind of stagnant when they have the momentum. They were feeling it. They hit a few tough shots. 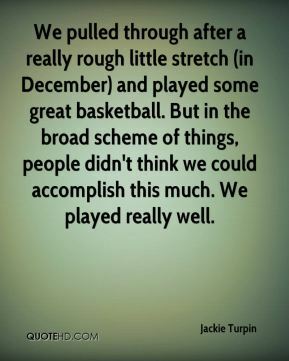 We pulled through after a really rough little stretch (in December) and played some great basketball. But in the broad scheme of things, people didn't think we could accomplish this much. We played really well. 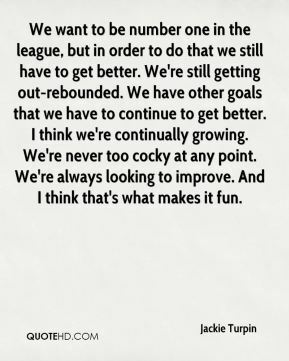 We want to be number one in the league, but in order to do that we still have to get better. We're still getting out-rebounded. We have other goals that we have to continue to get better. I think we're continually growing. We're never too cocky at any point. We're always looking to improve. And I think that's what makes it fun.